As a health focused dental practice we have a dental hygienist/therapist as part of our team. A dental hygienist is dedicated to helping patients achieve higher levels of dental health. As a lot of dental treatment is preventable a dental hygienist works with patients on the skills, tools and techniques needed to keep dentally healthy long-term. More important than scaling and polishing, and if you follow their advice future treatment should be less uncomfortable. Your dental hygienist works to prevent and treat gum disease. Gum disease is the biggest reason for early loss of teeth, with almost 50% of the adult population having some form of gum disease. Gum disease is also related to heart disease, strokes, premature babies and fertility problems. Bad taste that won’t go away. Good dental hygiene is an important part of maintaining healthy teeth and gums, and a beautiful smile. 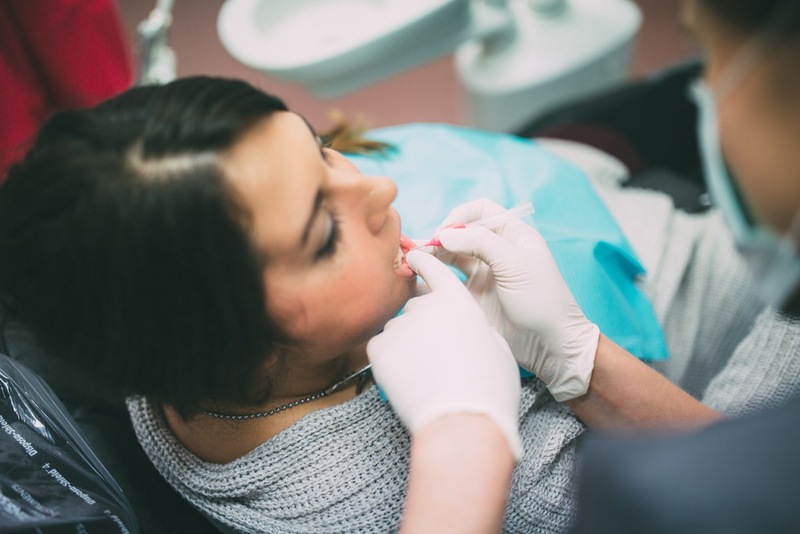 Regular dental hygienist appointments should form part of your dental treatment, to prevent problems you may not be able to spot yourself, such as the build up of calculus, gingivitis, gum disease, tooth decay or even oral cancer. Remove the build up of plaque and calculus with thorough teeth scaling. Natural teeth whitening with polishing paste. The latest Air Polishing Stain Removal System. Helps to prevent gum disease and tooth decay. Advice on maintaining good oral hygiene.